While the west coast of Rhodes is subject to shore winds and at times can be rough, a windsurfer’s paradise, the east coast is more sheltered and usually, only affected by moderate winds. It is the most popular side of the island for its fantastic resorts and the wide selection of any type of beach. 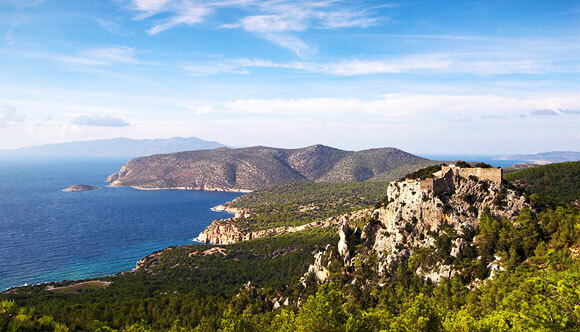 Kalithea with its marvellous landscape attracts the younger people. 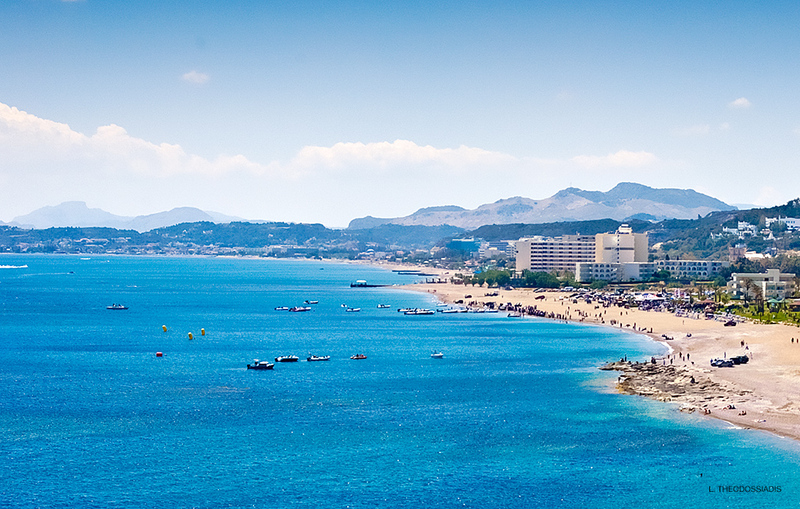 Faliraki beach slopes gently (which is perfect for children) and virtually every water sport is available. A small bay at the extreme southern end of Faliraki is popular with nudists although, strictly speaking, nudism is illegal. Afandou is a fabulous long pebbly beach, busy at weekends, but deserted at the start/end of season. 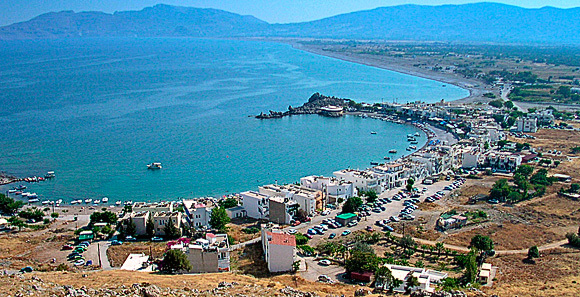 Tsambika, is for many the preffered beach with its long sandy coast. 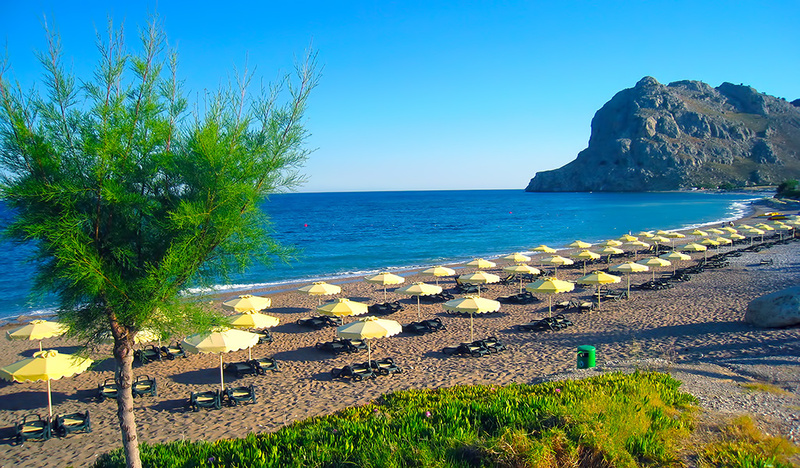 A long, deserted beach runs from Haraki and Vlicha Bay. Just after Vlicha following the road to the south lies the whitewashed, picturesque town of Lindos. Just outside Lindos, from the resort of Pefkos starts an almost uninterrupted beach with fabulous spots like Glistra, Kiotari, Gennadi, Plimiri and finally Prassonissi at the extreme southwest end of the island.